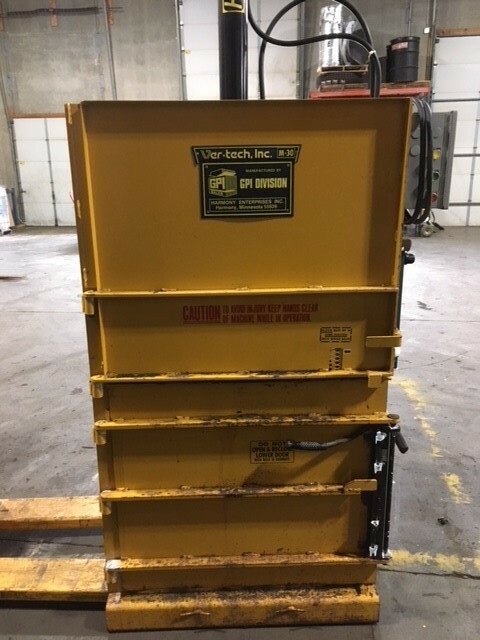 Ver-tech, Inc. has helped thousands of businesses save money by recycling and compacting their refuse with balers and compactors. 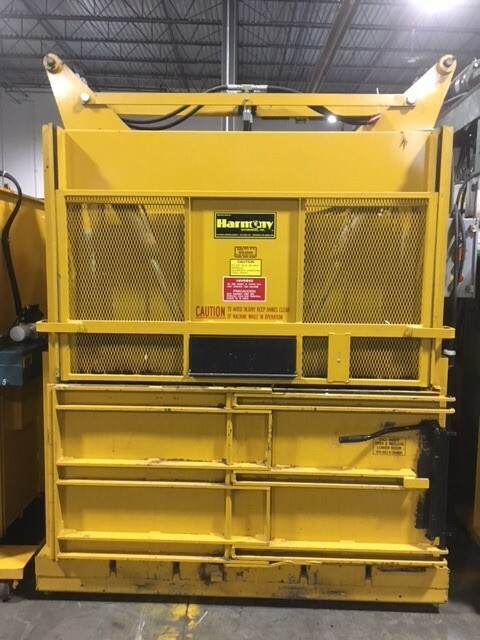 Our goal is to help our customers develop systems which reduce labor and refuse disposal costs through recycling and compacting. 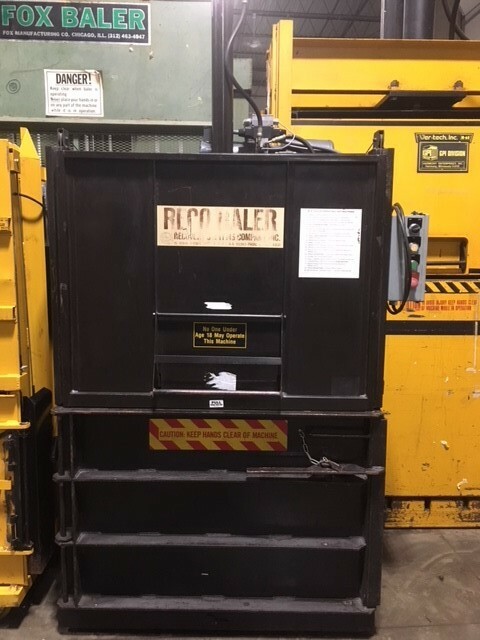 Our expertise in applying the right baler for the job has resulted in over 30,000 satisfied customers. 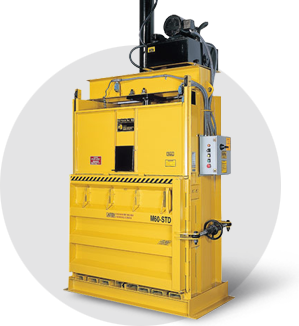 Be it a cardboard baler, paper baler, aluminum baler or plastics baler, we have exactly what you are looking for. 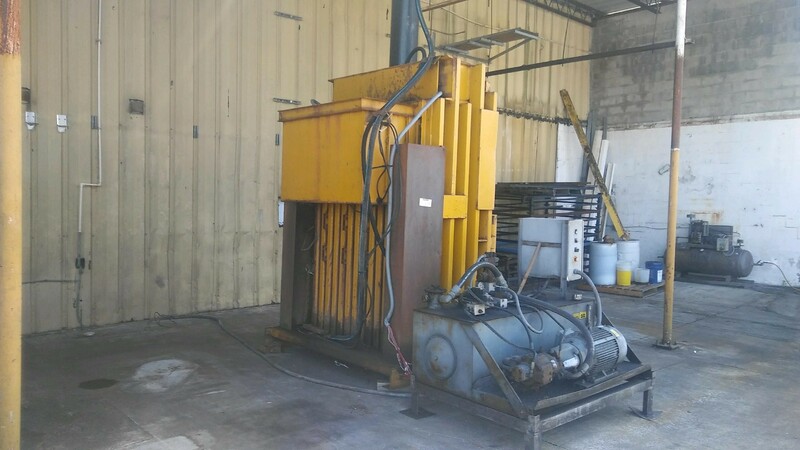 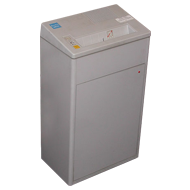 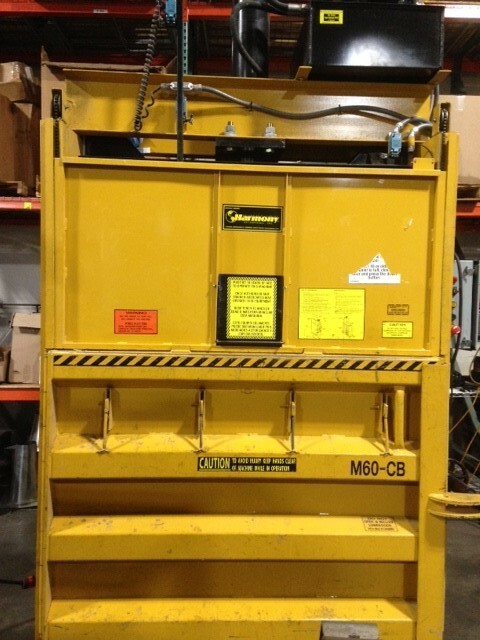 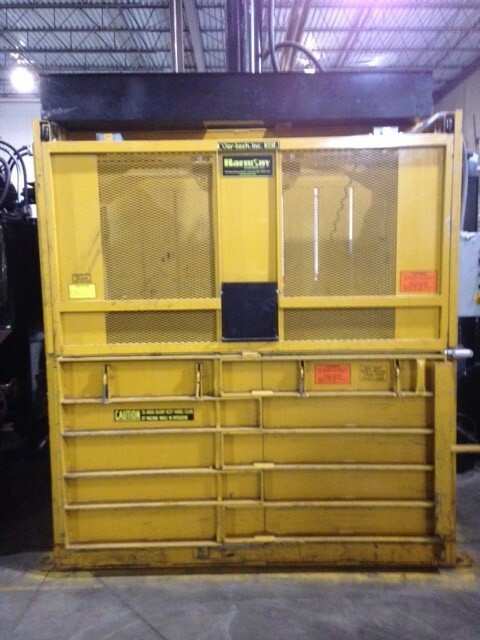 We have both new and used cardboard baler, plastic baler, aluminum baler, clothing baler and paper balers. 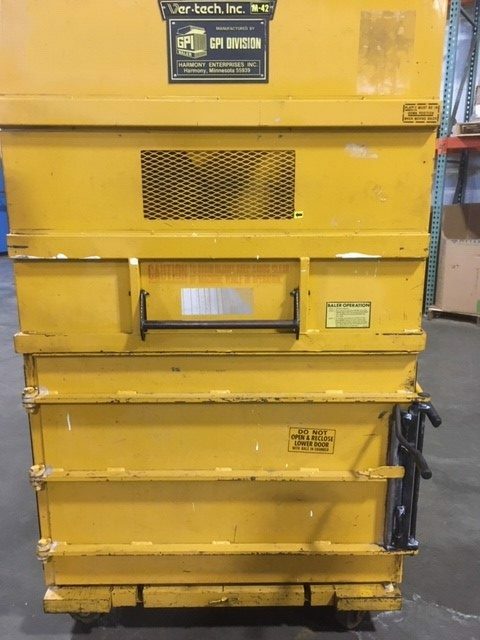 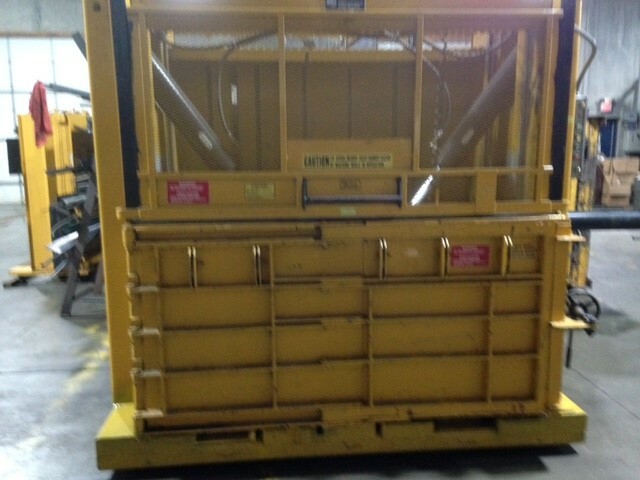 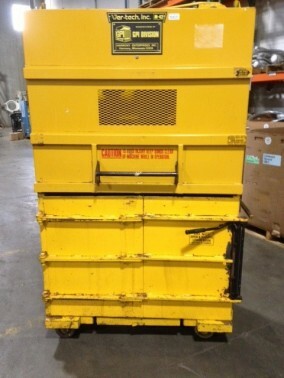 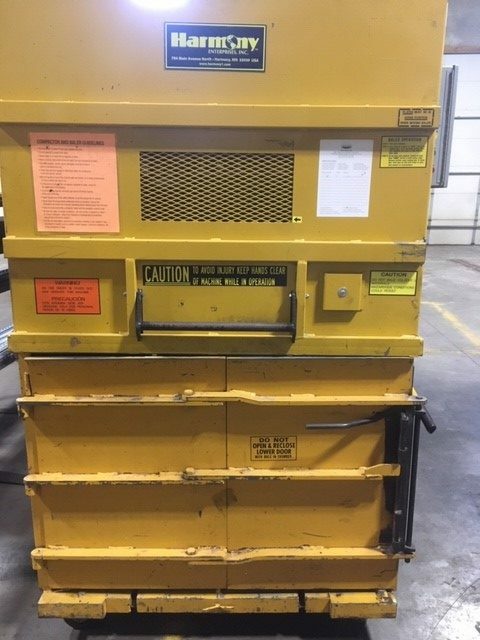 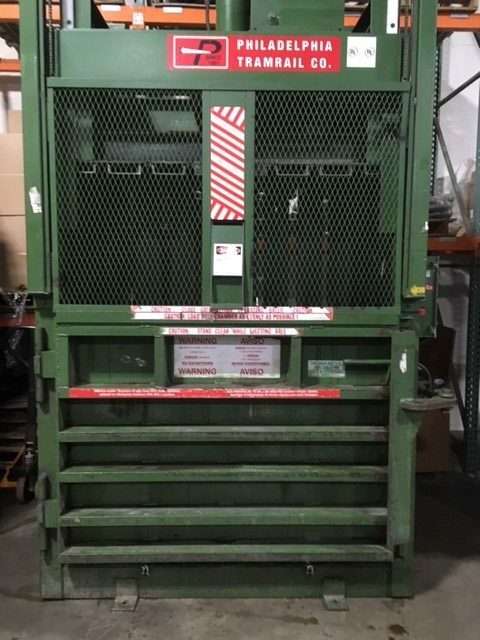 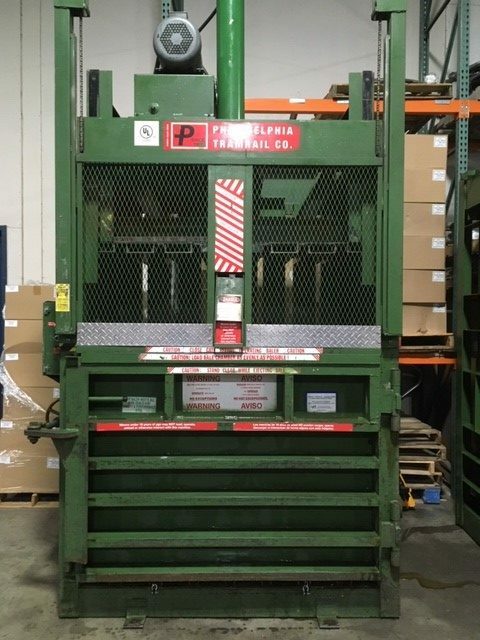 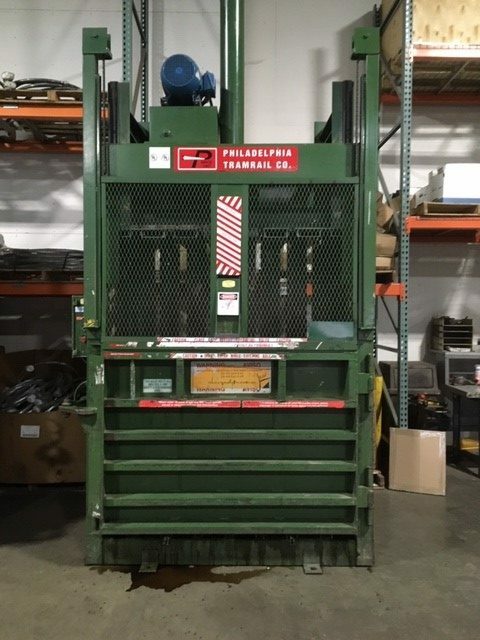 In addition to our heavy duty standard vertical balers, we offer two unique portable Low Profile Space Saver Vertical Balers which operate under 8 foot ceilings and can be placed at arm’s length from an employee generating a recyclable scrap material.